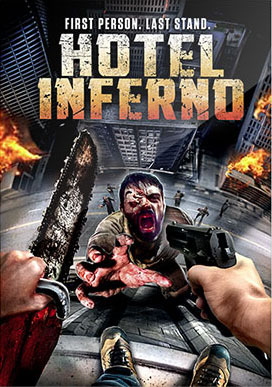 The World's First POV action horror movie. Hitman Frank Zimosa is hired for a lucrative mission by a rich client. The objective: kill two people in a hotel. But this simple job soon becomes a nightmare as an army of insane henchmen and monsters are waiting for him, all under the control of an ancient and unstoppable demon - now Frank must fight his way out with any weapon he can get his hands on in this extreme splatter epic.